Back in February, I wrote about the new mobile operating system called MeeGo which is a joint project between Nokia and Intel. I haven’t heard much about the MeeGo OS since February. 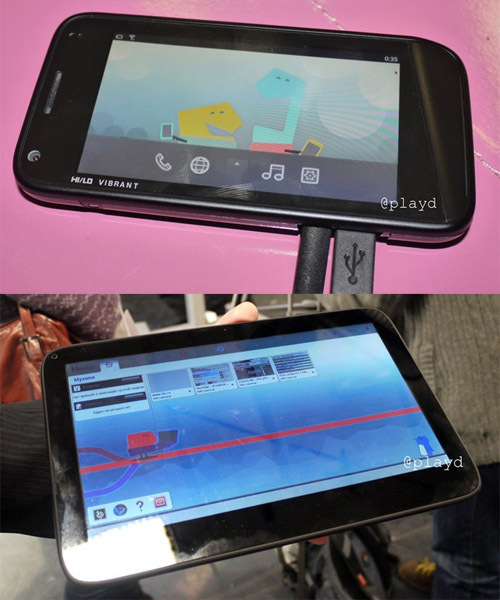 But just today, new images have emerged showing a MeeGo powered smartphone and MeeGo powered tablet. According to Engadget, these devices will sport a 5 megapixel camera and support both HSPA and WiFi connectivity. 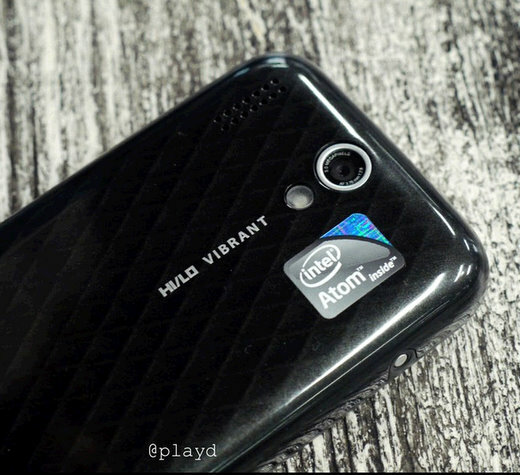 And with Intel being on the project, you can bet these devices will rock with some speed.